Carleen resides in Sherwood Park, AB and spends time at her family vineyard in Edgewood, BC. Carleen is a wild life artist who has two very distinct and expressive styles. With both of Carleen’s watercolour and acrylic pieces, she illustrates how she sees colours in the world around her. Carleen’s work can be seen across Canada; Kentucky, California, Florida, Kansas, New Jersey, Hawaii, and Washington in the United States; in Verona, Italy and in Portugal. 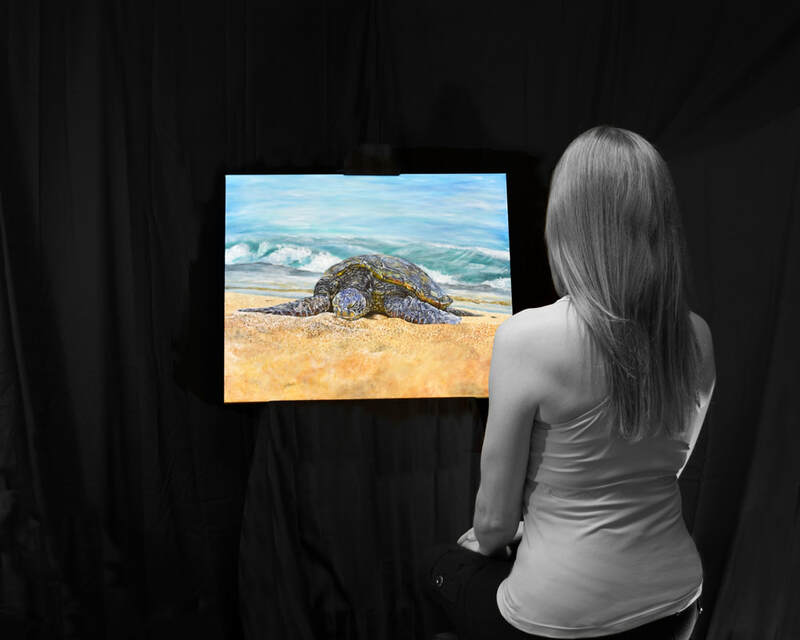 In order to raise awareness for the animals that she paints, Carleen works with and donates profits to several conservation organizations across North America. Her artwork has been described as dream scape reality, with both her acrylic and water colour paintings. ~ That it is full of colour!" For more information on pre-orders click here!